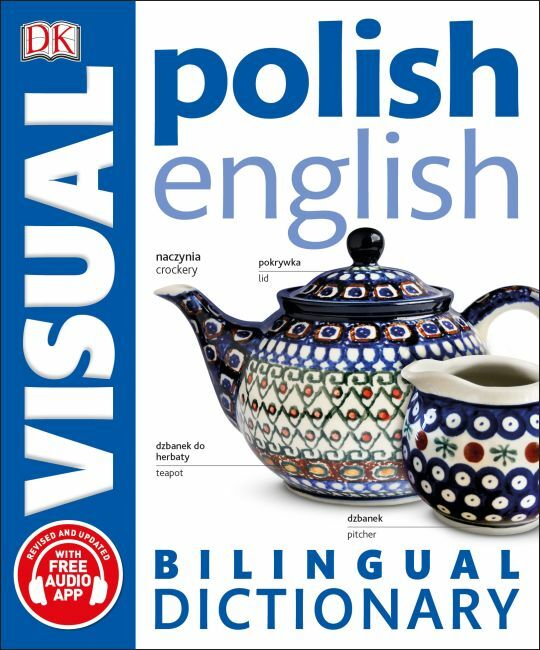 With the help of a new free audio app, this revised and updated bilingual visual dictionary will help you improve your Polish vocabulary and pronunciation by seeing and hearing more than 7,000 terms. The audio app, available for Apple (from the App Store) and Android (from Google Play), enables you to hear words and phrases spoken by native Polish speakers. Download the app and scan in the book's barcode. Once you've unlocked your book and downloaded the audio files, you can enter any page number to find the word or phrase you're looking for to help improve your pronunciation.